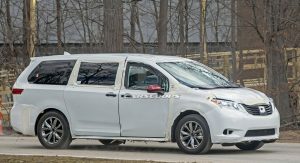 The third-generation Toyota Sienna minivan has been around since 2010 so it’s about time for a replacement. 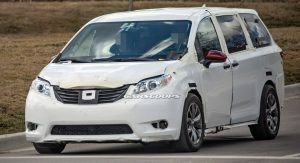 The automaker has begun testing the fourth-generation Sienna and the following spy shots prove that. 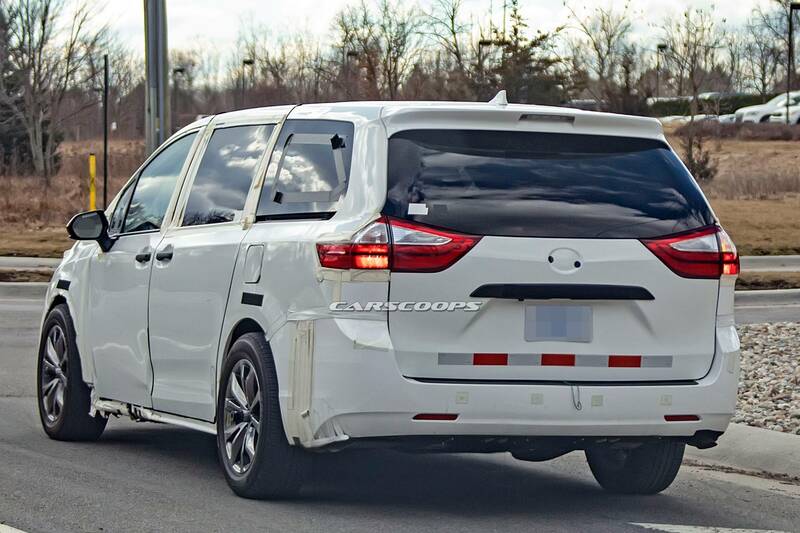 A test mule for the 2021 Sienna has been spotted in the United States, combining the chassis of the all-new generation with a modified bodywork of the pre-facelift current model. 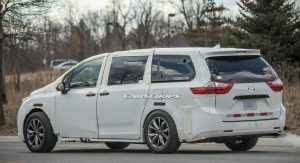 As you can see, some of the body panels have been stretched to accommodate the larger footprint of the fourth-generation Sienna. 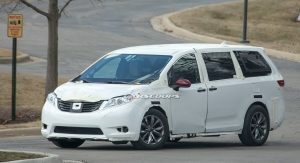 That’s because the new model will use a stretched version of Toyota’s New Global Architecture (TNGA). 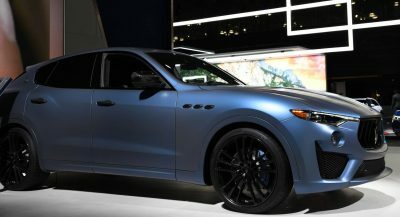 Besides bringing more interior space and improved practicality, the new platform will offer benefits of structural rigidity and thus improve refinement. 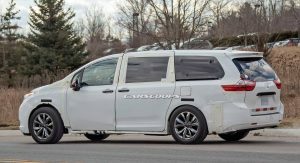 This will allow the 2021 Sienna to compete with more modern rivals such as the Honda Odyssey and Chrysler Pacifica. 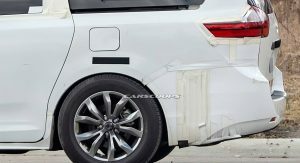 Looking closely at the Sienna mule’s body mods it becomes pretty clear that the next-generation model will have both a longer wheelbase and a longer rear overhang. 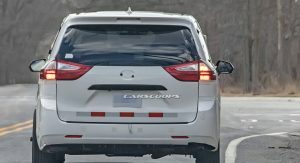 The result will be a roomier cabin and improved cargo space. 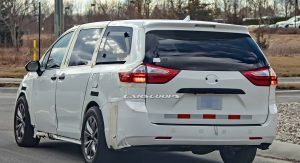 The photos also reveal the new Sienna will be wider too — just look at how the wheels appear to stick out from the bodywork. 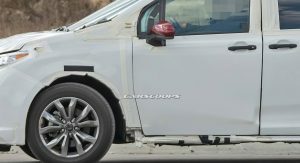 Finally, the mule reveals the fact that the side mirrors will be mounted onto the doors instead of the A-pillars as is the case with the current model. 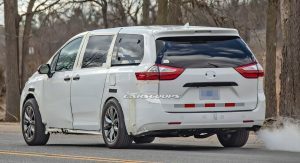 Not much else is known about the next-generation Sienna except that it will be the vehicle Toyota and Uber will use to develop self-driving tech. Last year, the Japanese automaker announced it will invest $500 million in Uber Technologies for this purpose. Toyota needed this 4 or 5 years ago. 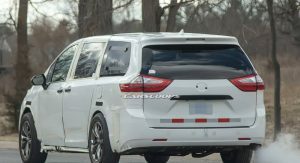 The current Sienna has been on the market since CY2010 and is severely outdated and behind the competition. 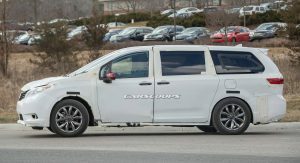 How many people are still interested in mini vans and actually buys them? I am, and I dont even have any kids yet. 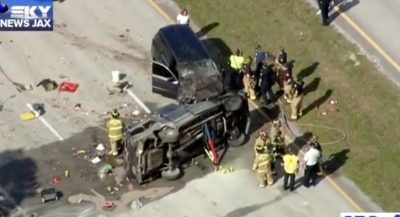 Minivans are comfortable for road trips, and great for outdoor activities since you can sleep comfortably inside. They’re also have massive enclosed cargo space with the seats down, can carry almost anything you toss in there. 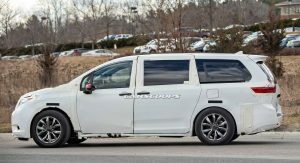 Unless you have a need for high ground clearance, an AWD Sienna is better than any comparable SUV in my opinion. I salute you my friend, I really do.. And like your confidence, keep it up. Same. 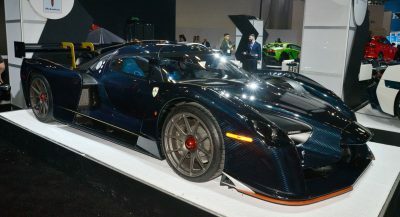 I plan on buying one for my household too, but in fairness I’d be looking at an older used model, not new. But I’m sure we’re the minority, like Bash suggests. 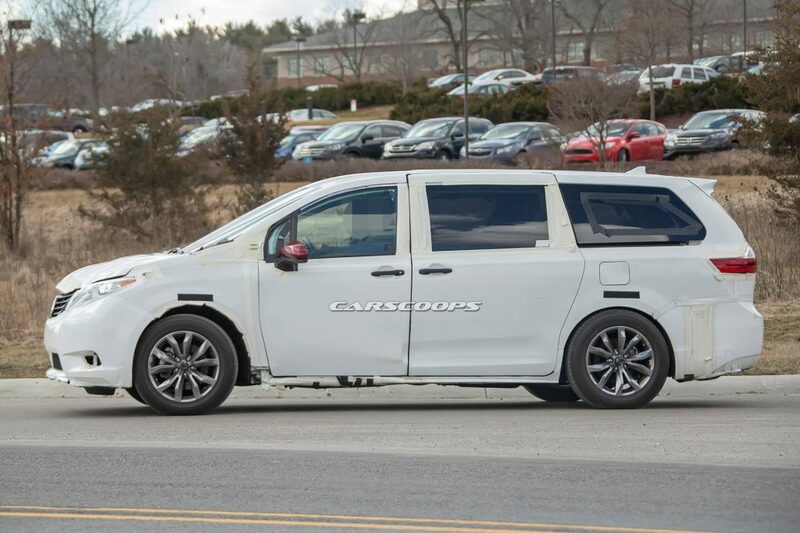 It’s the most intelligent and flexible design if you want to transport a family. 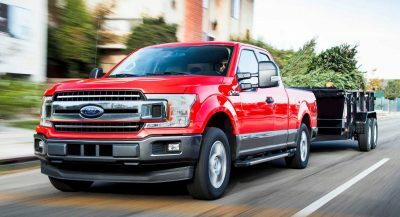 I’ve never seen the point of making cars big just to make them big, especially if you make them big by putting empty space under the car. Unfortunately, intelligence isn’t really “trendy”. 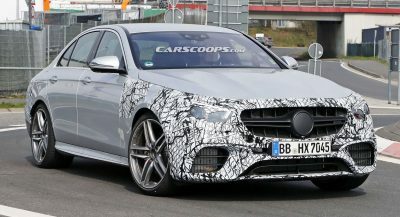 Despite this only being a test mule, I’m glad it’s finally getting a redesign. Ive always had a warm spot for the Sienna. It was also a comfortable van, and when it came out, it definitely was the best looking. They ruined it with the facelift, though. 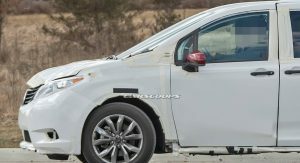 I wonder what design scheme it will follow – Rav4 or Corolla.